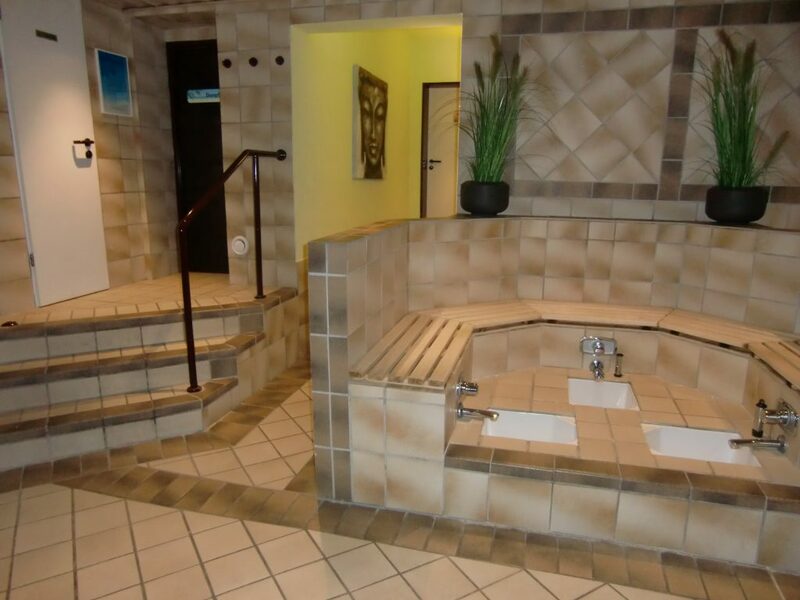 In the Dorint Hotel on the holiday park there is the spa and wellness area, which is also available to our guests. 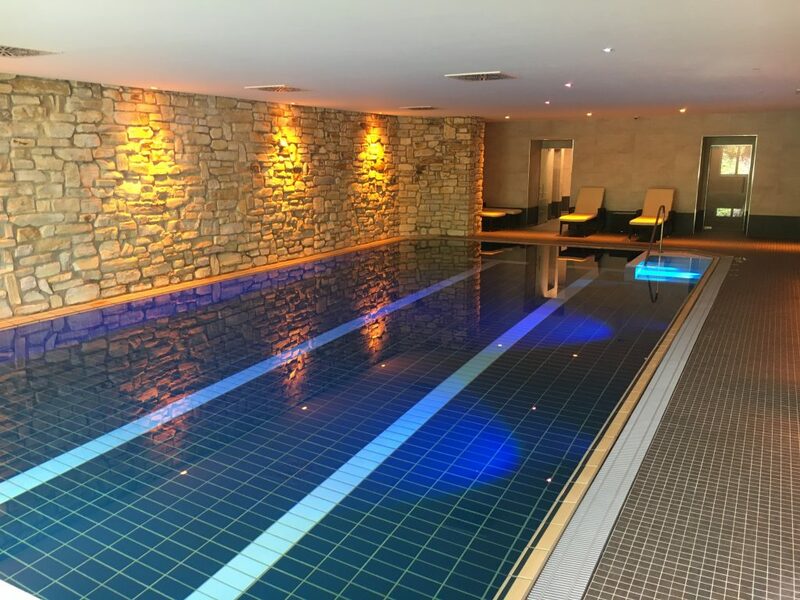 Here you can swim, rest, enjoy the soothing warmth of the steam sauna or relax in the sauna. The spacious swimming pool with approx. 15m long and 6m wide invites you to swim. For the younger guests there is a approx. 3sqm large children’s pool with 15cm of water depth available. In between, the available deck chairs can be used for rest and relaxation. The changing area has sanitary facilities and showers. You want to relax and feel good? The sauna area is ideal for this. 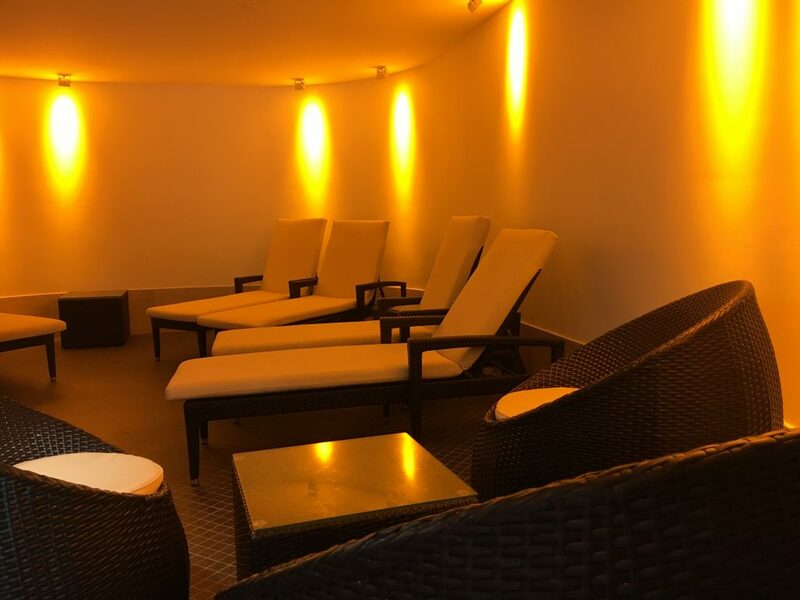 Whether you are sweating in the Finnish sauna or enjoying the pleasant warmth of the steam sauna – Finally, the relaxation room with loungers is at your disposal. In the beauty oasis of Yvonne Rest you can escape from everyday life and relax. After consultation, enter the professional hands of woman rest and her team. Whether massages, cosmetic treatments, ayurvedic therapies or packs, everything you want. This service is not included in our offer.